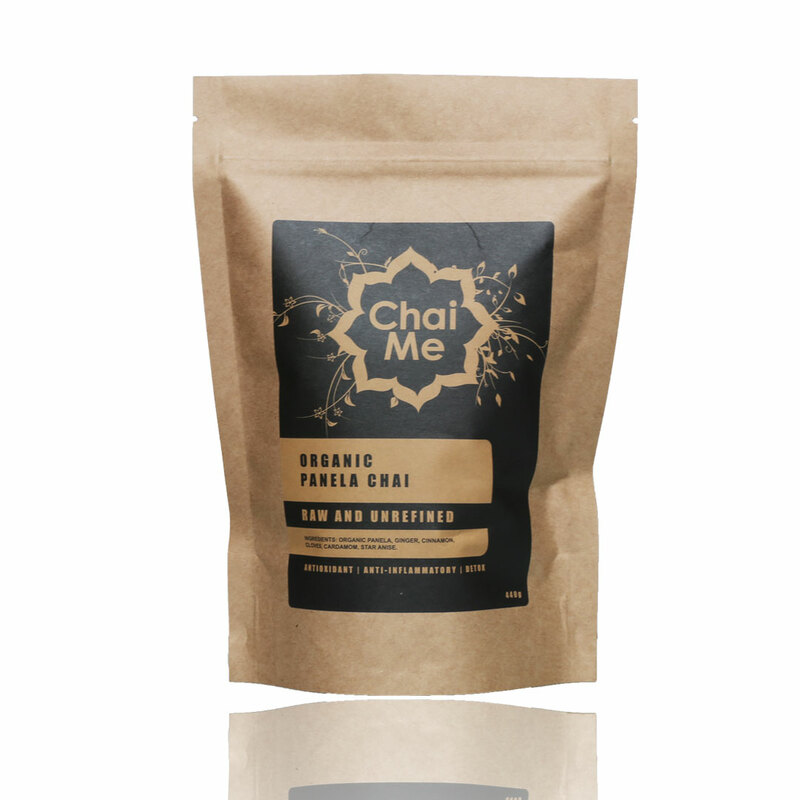 Blended and milled using a traditional recipe Chai Me organic chai is made from 100% natural, organic and unrefined ingredients. 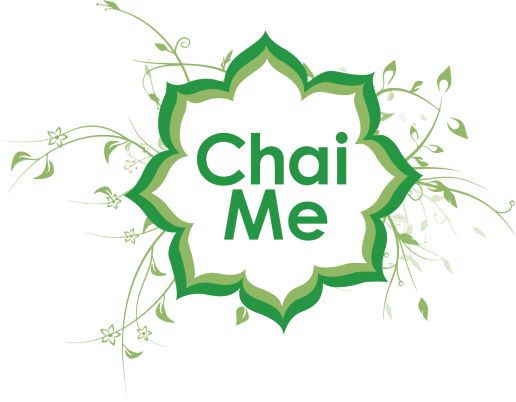 Chai Me Organic Chai contains spices full of powerful anti-oxidant and anti-inflammatory properties. Ginger, Cardamom, Cloves, Star Anise and Cinnamon have been used for thousands of years by Ayurvedic healers to prevent illness and boost the immune system. Our products are so raw they could be grown in your own garden, dried on your porch and blended in your kitchen. You don’t have to worry though, we’ve already done it for you.